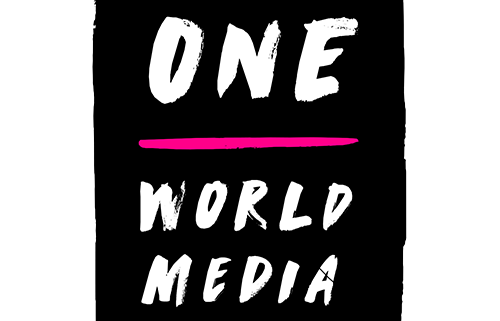 One World Media is a non-profit organisation that supports international journalism and promotes media coverage of global issues. 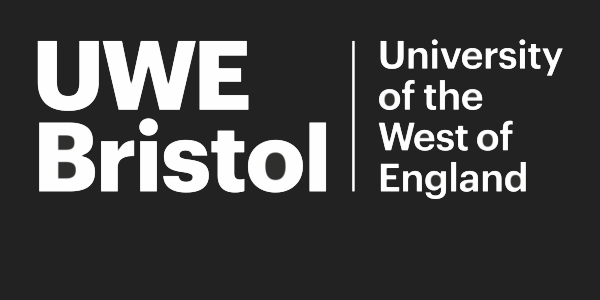 For 30 years we have been working with partners in the UK and internationally to enable media that informs and connects the world’s people. 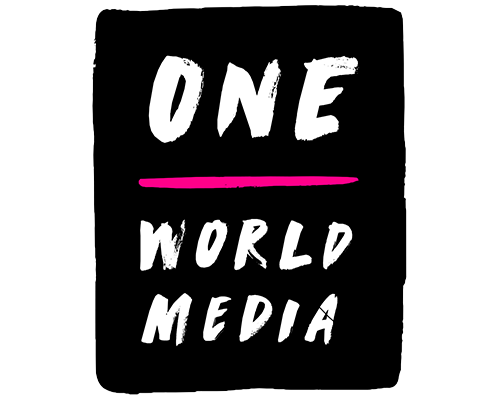 One World Media’s mission is to support strong vibrant and independent media that empowers citizens, promotes justice and contributes to international development. We believe that the media can be a powerful force for good. It provides valuable information, increases cultural understanding and contributes to global fairness and justice. Our vision is of a world where every country has free and plural media providing accurate information and high-quality content.